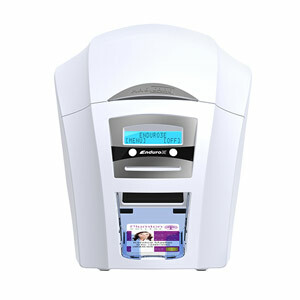 ID SuperShop offesr our customers Magicard ID card printers. 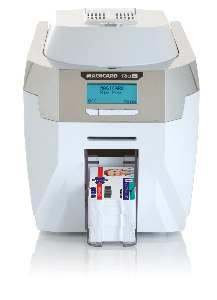 Magicard is the first ID card printer manufacturer to achieve accreditation for the ISO14001 environmental standard and has become one of the world’s leading ID card printer manufacturers. 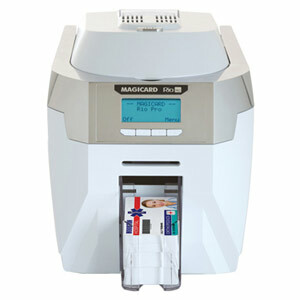 We also stock a variety of Magicard ID card systems and Magicard printer ribbons for your ID card printing operation as well as ID card supplies. 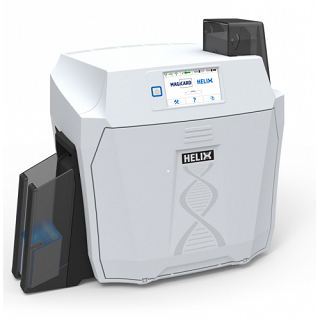 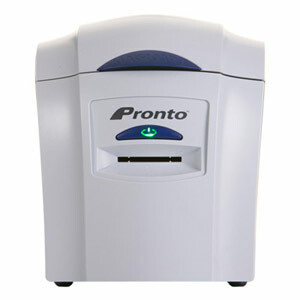 All Magicard printers come with Free ID Software, Free Shipping and Free Tech Support for life!